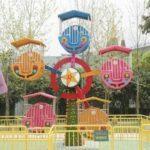 The miniature carousel is a key fun part of an amusement park for kids. It is exciting to see, and irresistible to ride. 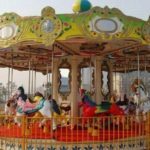 The carousel, also known as a merry-go-round is one of the iconic rides of a traditional amusement park, and all children want to ride the carousel. It is even more attractive to children when it is just the right size for them. A miniature carousel is the perfect ride for little ones. They feel comfortable enough to not be as frightened as they might have been on a full-size carousel, but it is still exciting. 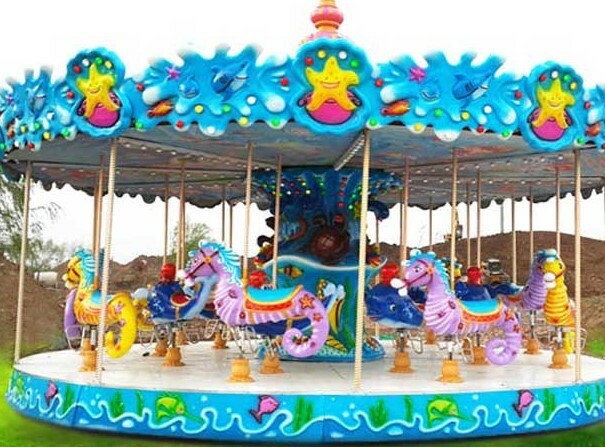 You can choose from different types, styles and themes of carousel for your miniature kids’ version. 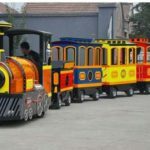 You will want to choose a style or theme that best fits with the types of children who frequent your amusement park. 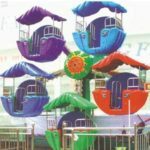 The age and preferences of the kids will affect your choice in the theme, color and style of the miniature carousel. It will also be affected by the rides and attractions you already have in your park. You may want to choose colors, style and theme that match the rides you have already. This will help to give an overall sense of unity to your park. 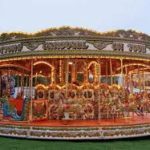 When it comes to sourcing your mini carousel, it is crucial to make sure you only purchase it from a supplier or manufacturer that is completely reliable and reputable. You will want to check them out and carry out a little research to find out what their track record is like. 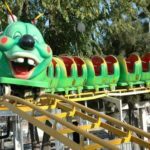 Naturally, the safety of the ride is the top priority, so you will want to make sure that that particular manufacturer has an excellent track record for safety. You will also want to make sure that the materials they use are of excellent quality and that their rides are known to be durable. You will be able to find out a certain amount of information from the company’s own website, but for a more balanced and wider view of whether or not they would be a good choice, you can check out social media and forum posts. You may find that others who have done business with that company before have written about their experience buying mini carousels from them; or, if you are unable to find any posts written by previous customers, you could write a few posts yourself on different forums and social media platforms, asking for feedback from any others who have used that particular manufacturer or supplier in the past. 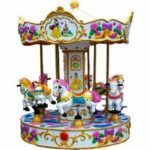 Adding a mini carousel to your amusement park is a great way to increase the attraction and enjoyment for young children and families. Parents love to see their little ones enjoying a carousel ride, and it provides a perfect opportunity for photos. 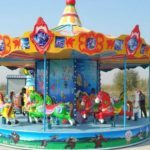 Choosing a carousel with bright colors and an attractive theme that will appeal to most of the children who generally come to your amusement park will help you to ensure that you make the most of this wonderful ride.